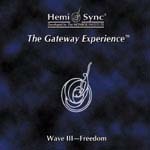 The popular Gateway Experience evolved directly from The Monroe Institute's world-renowned Gateway Voyage. 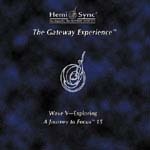 Learn more Focus 10 �mental tools� and benefit from exercises which take you to a state of expanded awareness known as Focus 12. 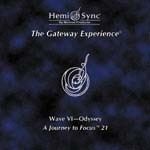 (A Journey to Focus 21) Embark upon an odyssey of self-discovery. 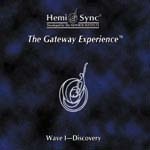 Exercise Titles - Going Home Leaders, Hemi-Sync� Technology, Mind Awake/Body Asleep, Flying Free, Remove and Release, Edge of Here and Now/Touring Interstate, Moment of Revelation, Messages in 21, Recharge and Regeneration, Restorative Sleep.